Life today is lived very much on the go. INVISYS has successfully integrated home surveillance security system, “INVISYS Invisible-Smart Grille” is proudly expanded to include security solutions to safeguarding your home and family, there is no reason to compromise your Lifestyle. Invisible-Smart Grille offers online and mobile technologies keep us in touch whenever we are. This advanced technology offers internet-based remote home surveillance systems and control solutions with wireless home security that seamlessly integrate with PowerMasterTechnology. The invisible grille is supervised with two-way dry contacts designed primary to detect the activity cause disturbance to the INVISYS stainless cables. The transmitter closest to the source of the activity will detect those disturbances, and transmit signal to a control station. 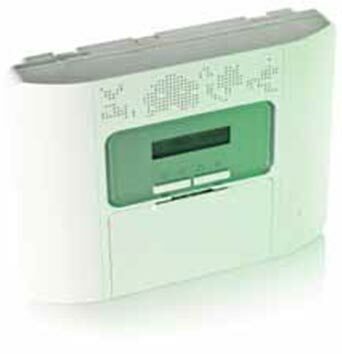 Alarm activation is intelligent alerts home users directly. 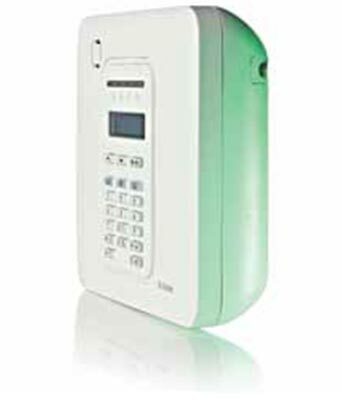 Compact wireless home security and safety system supports advanced security applications.Suitable for residential. Professional wireless home security and safety system supports advanced security applications.Suitable mid and high-end residential and small commercial premises.